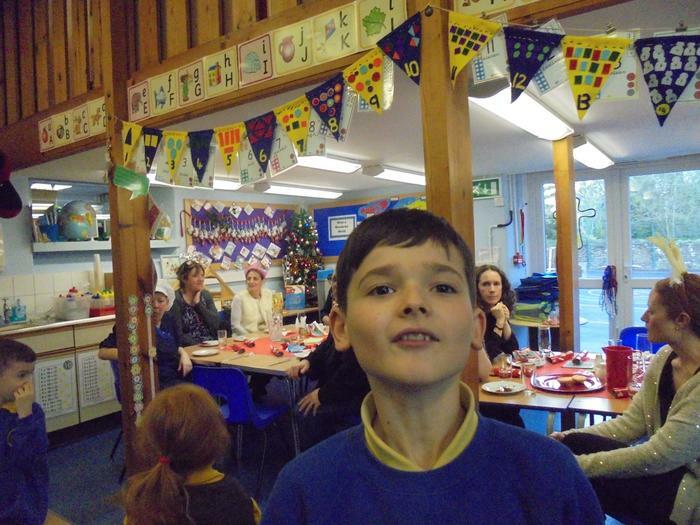 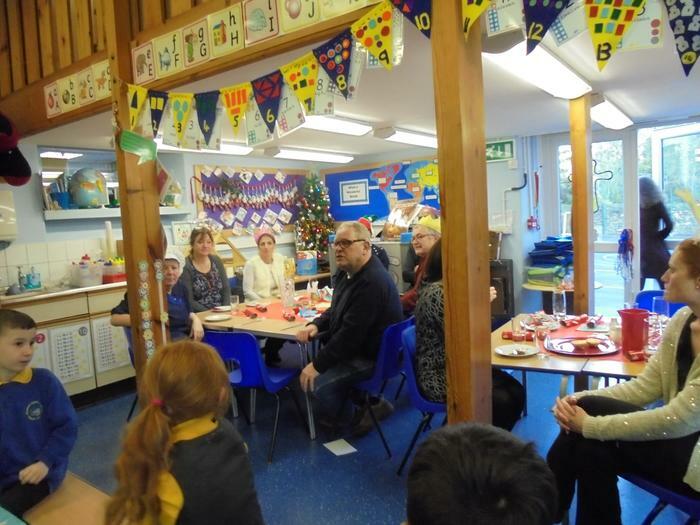 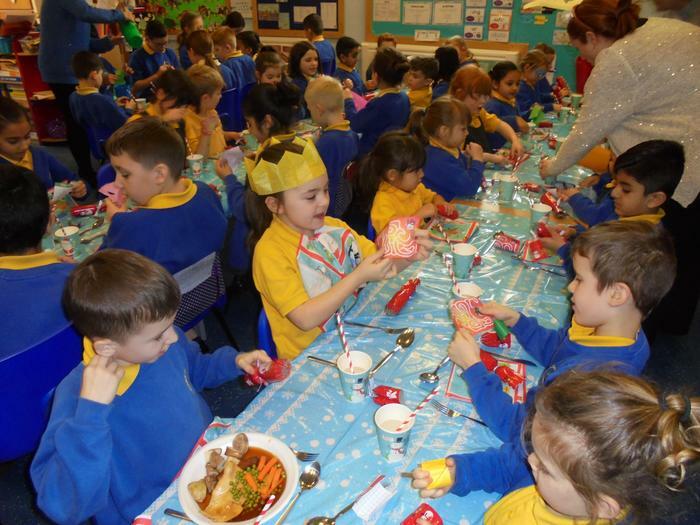 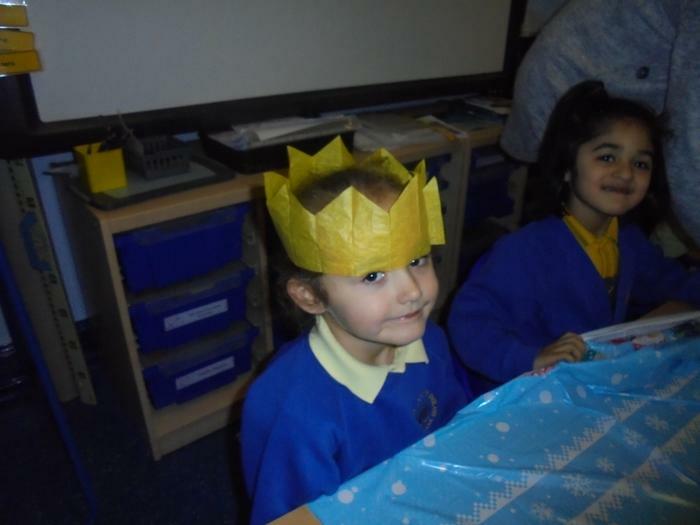 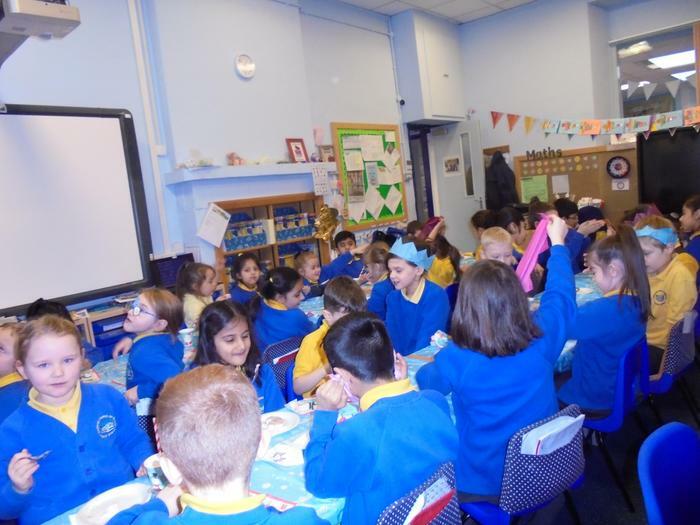 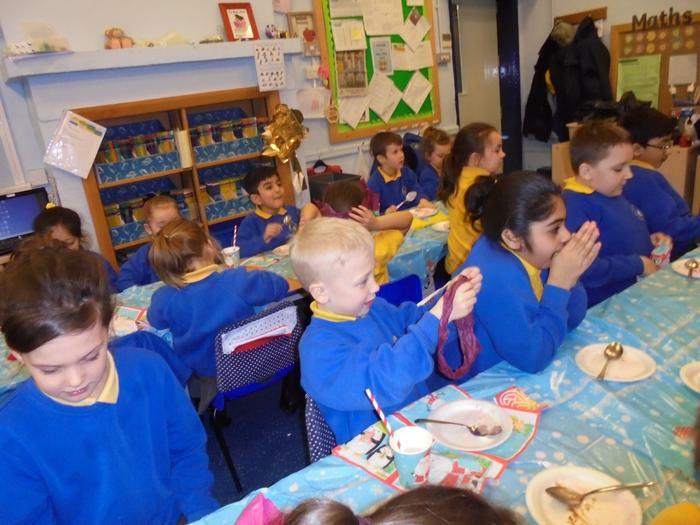 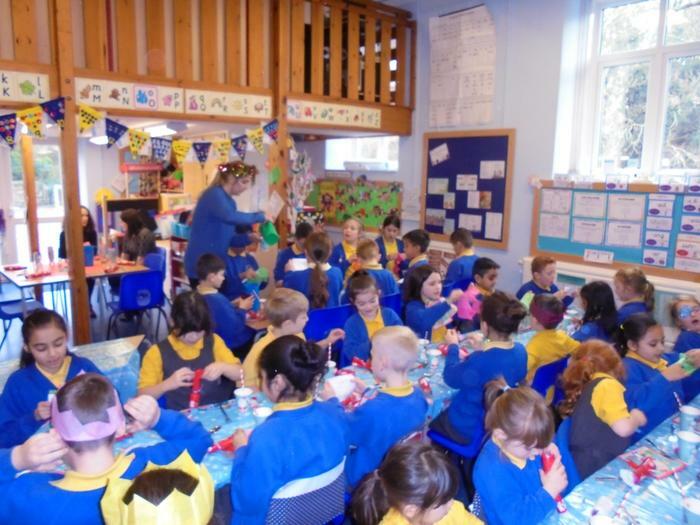 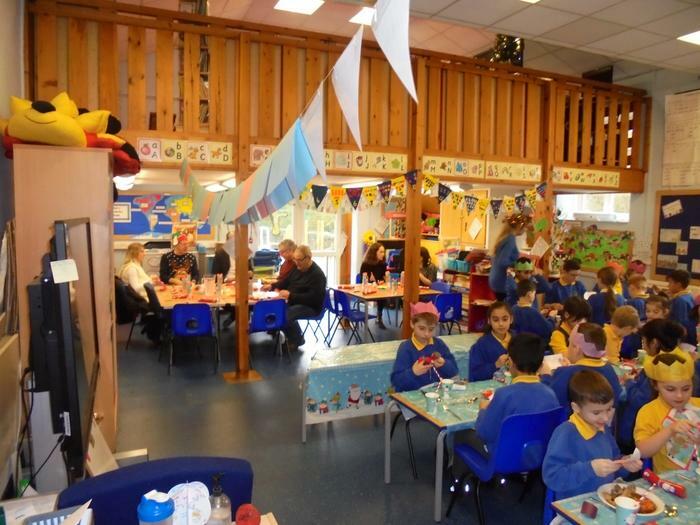 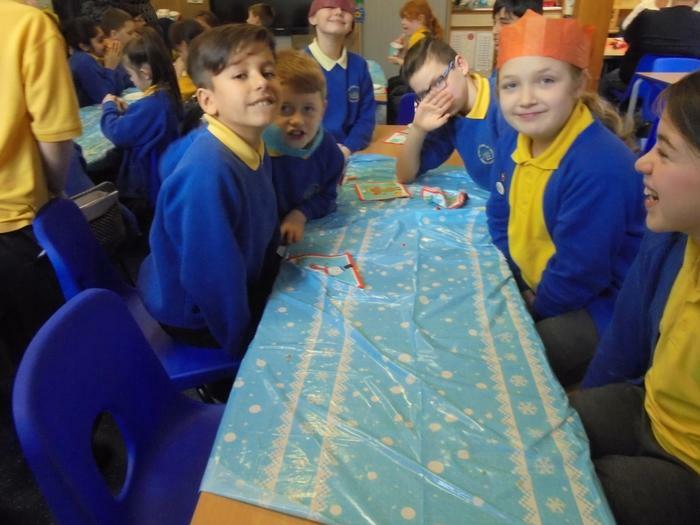 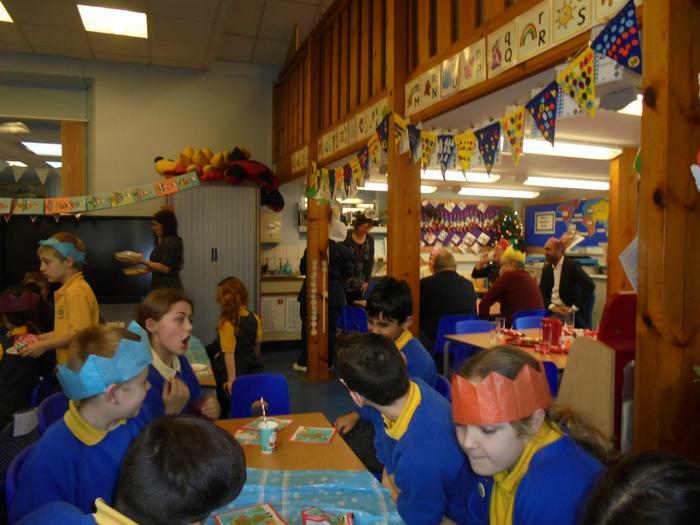 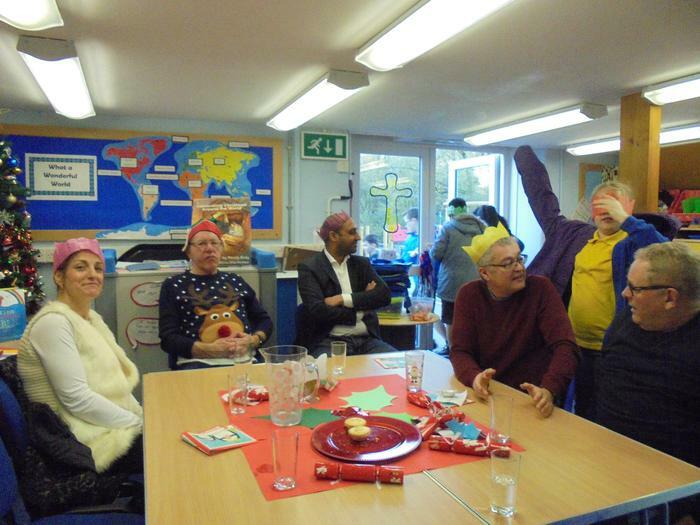 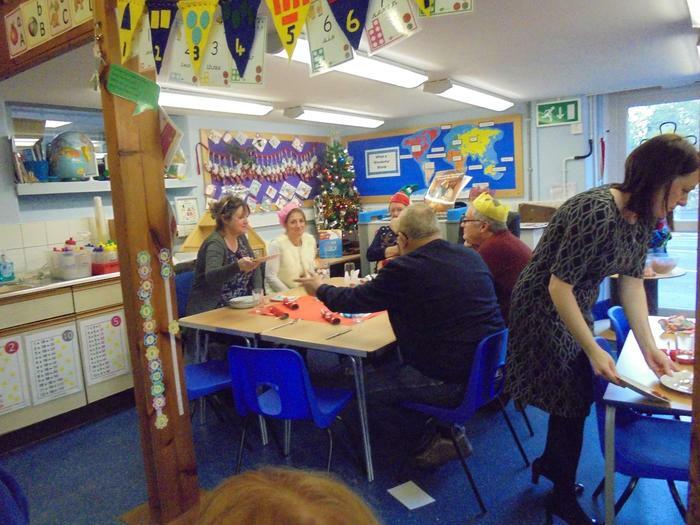 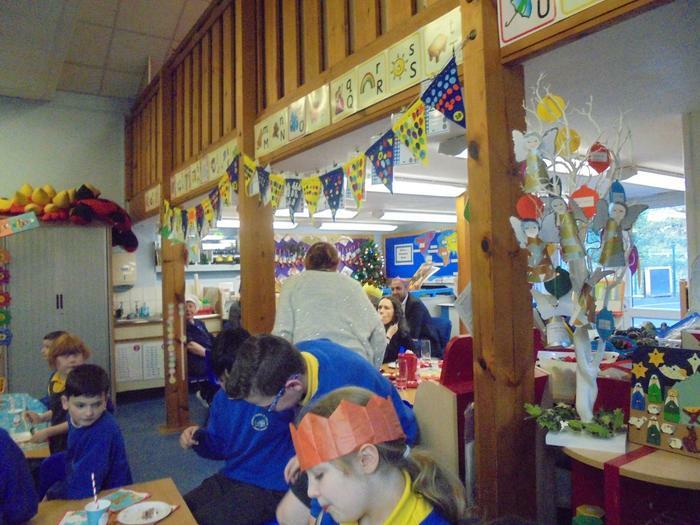 The staff, governors and children all enjoyed a scrumptious Christmas lunch together. 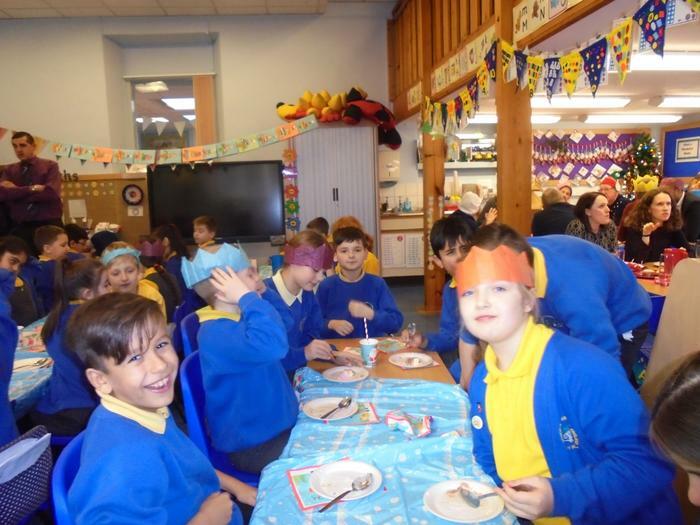 Christmas is the only time in the year when we all dine together, which makes it a very special experience for all involved. 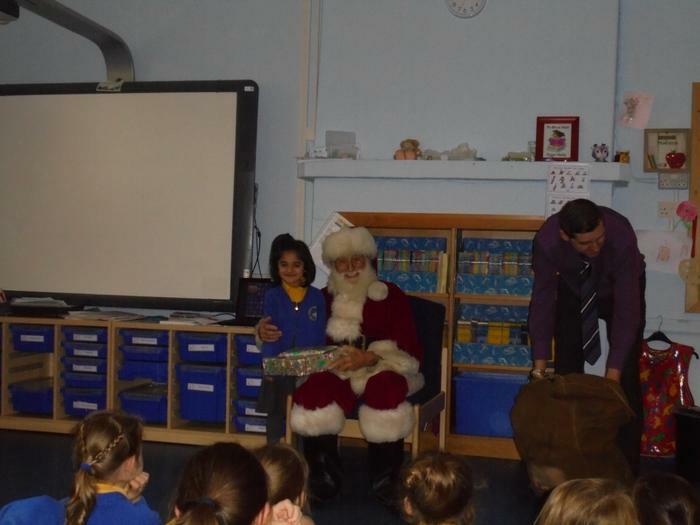 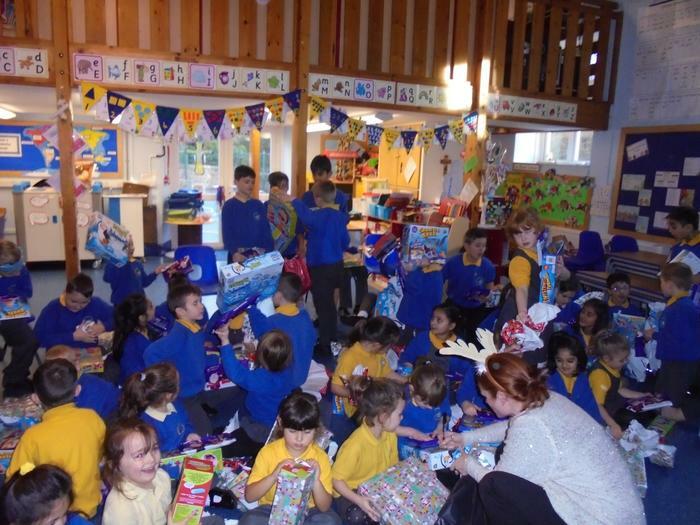 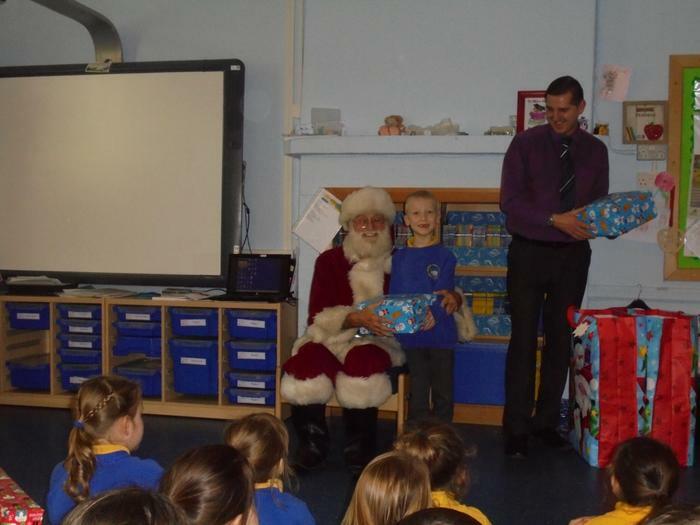 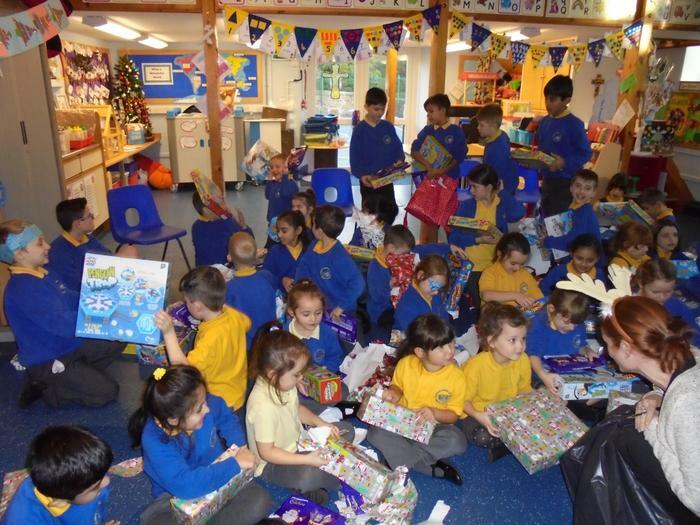 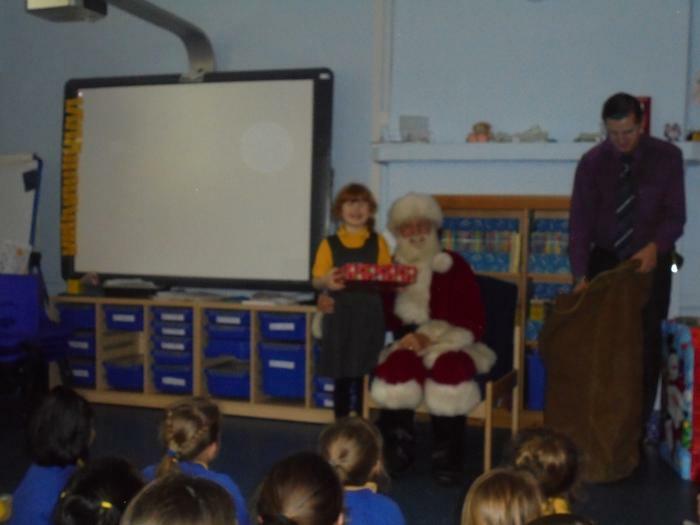 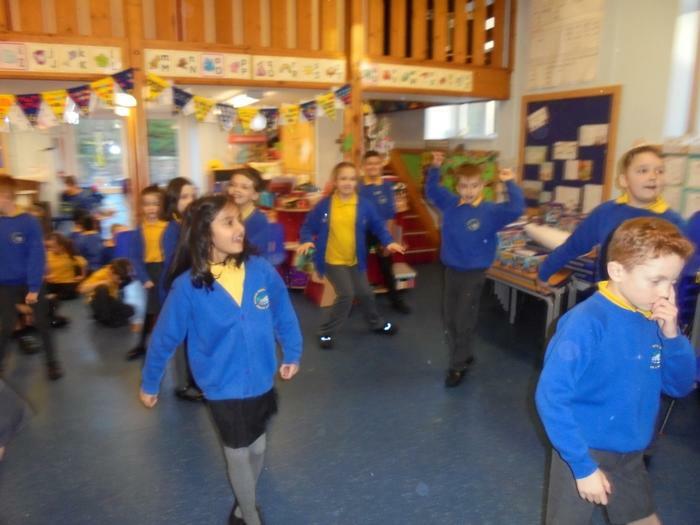 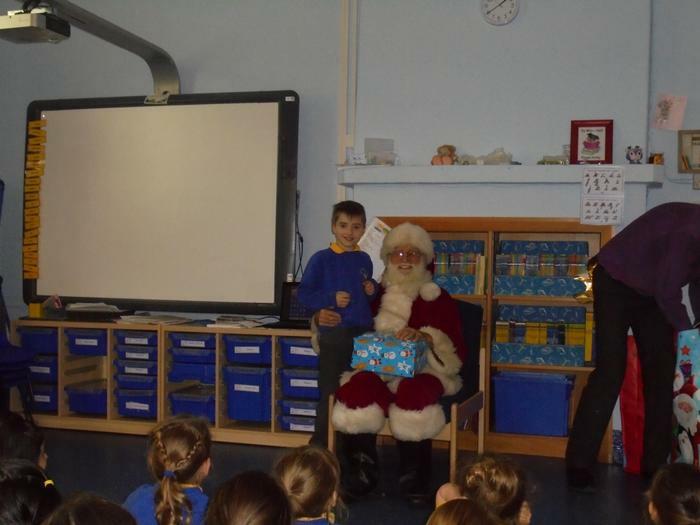 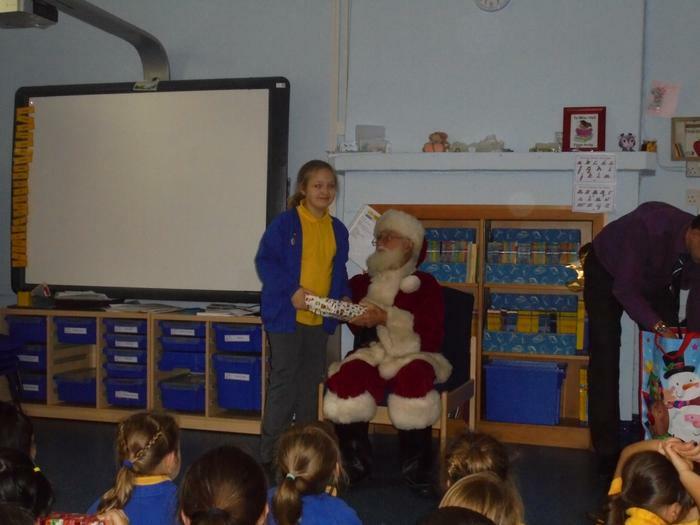 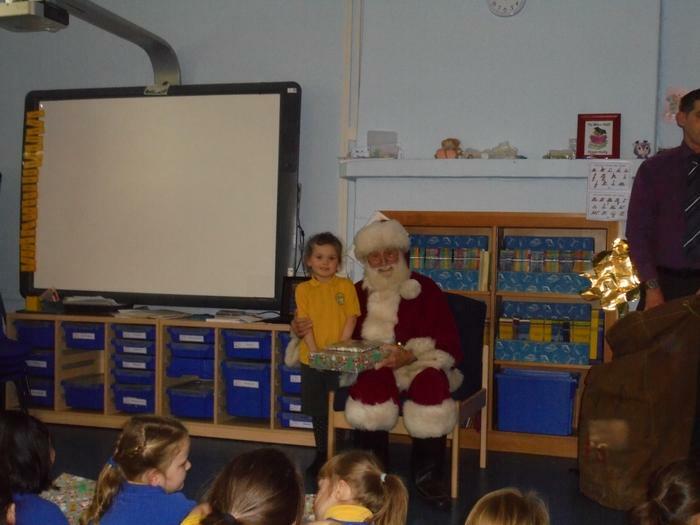 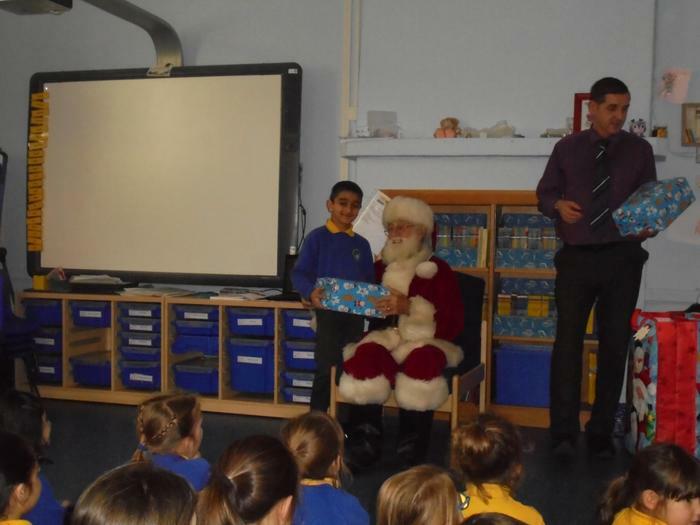 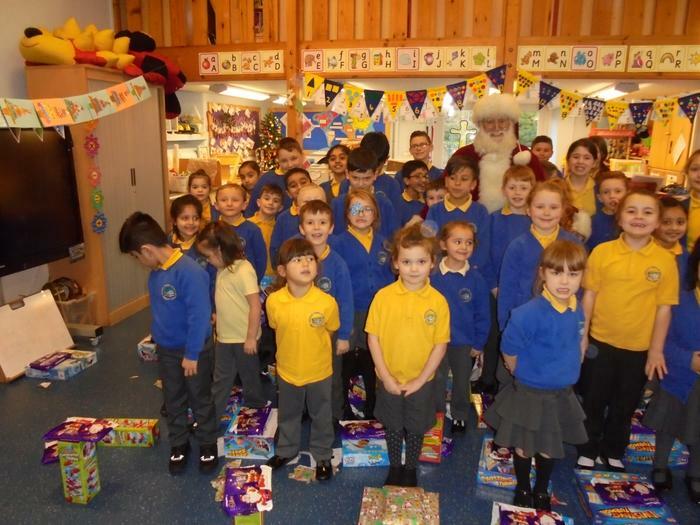 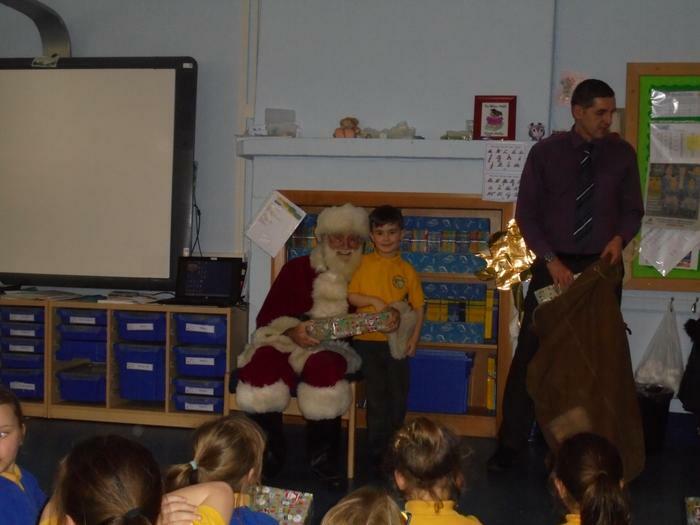 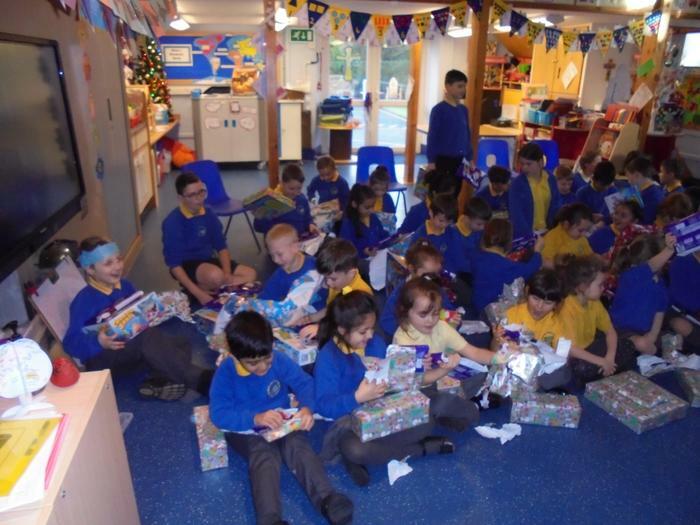 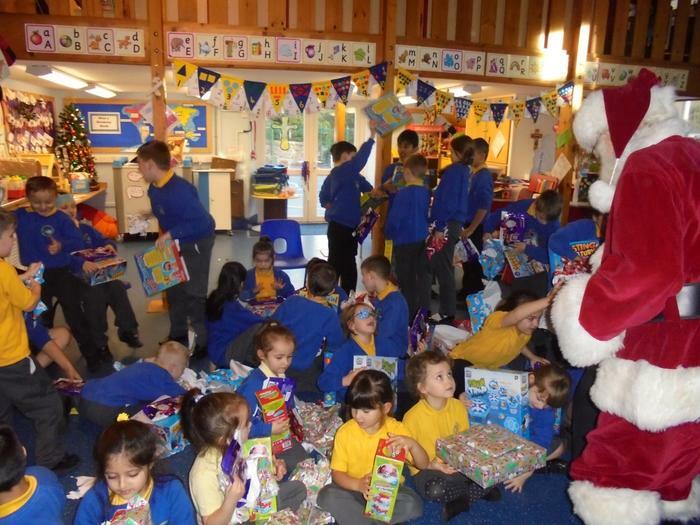 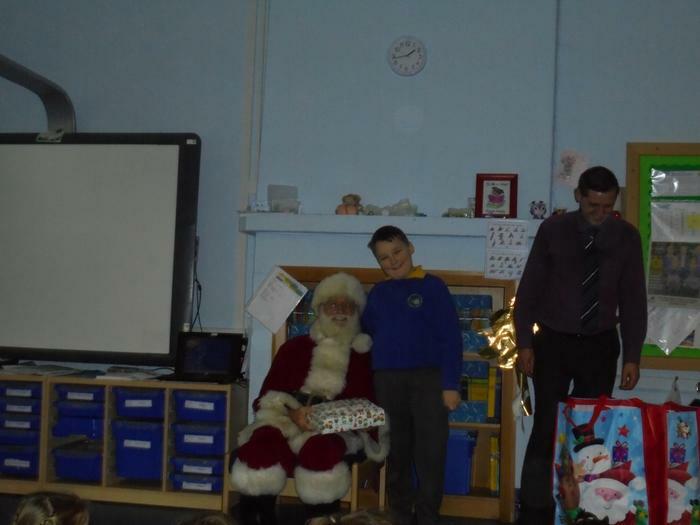 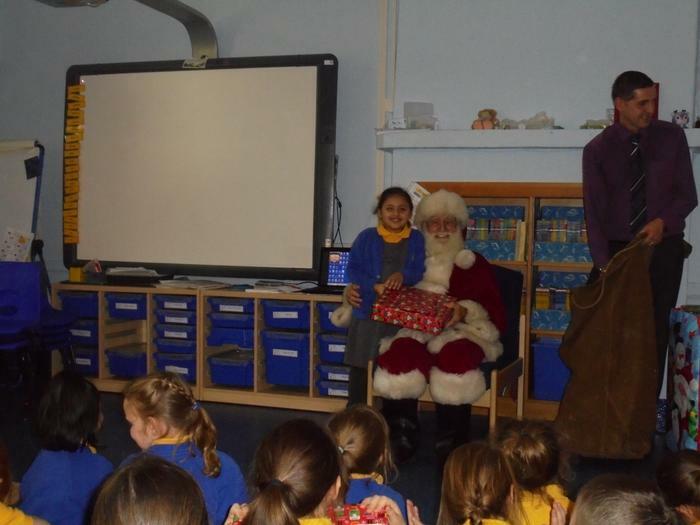 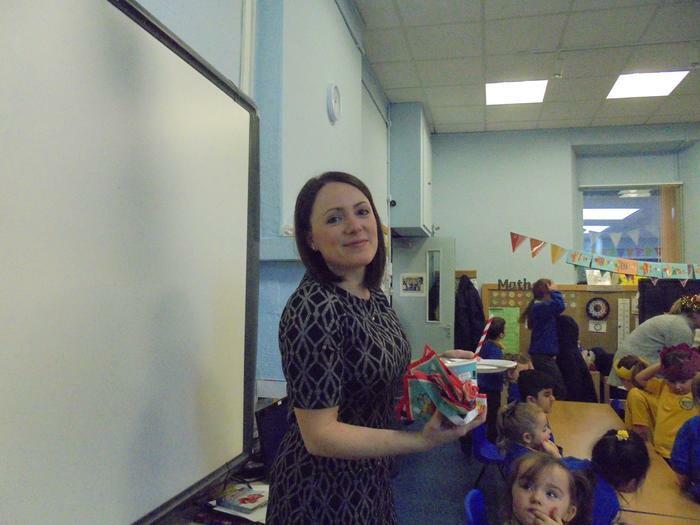 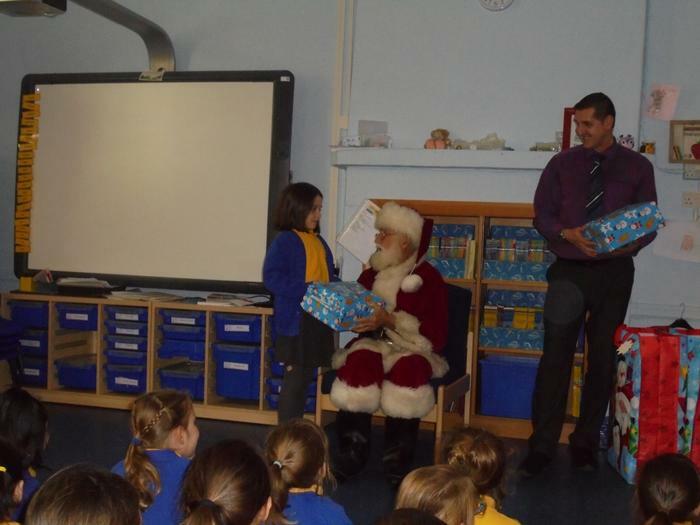 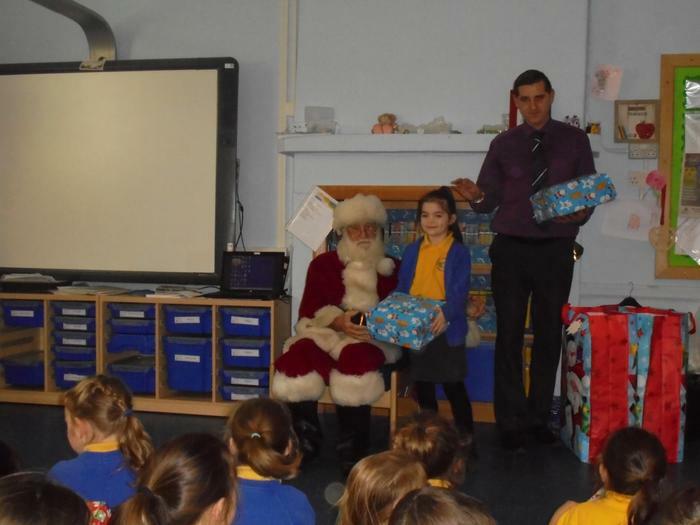 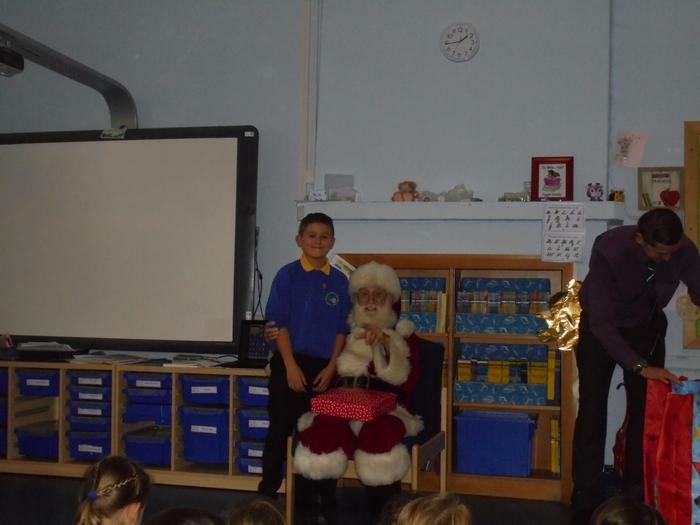 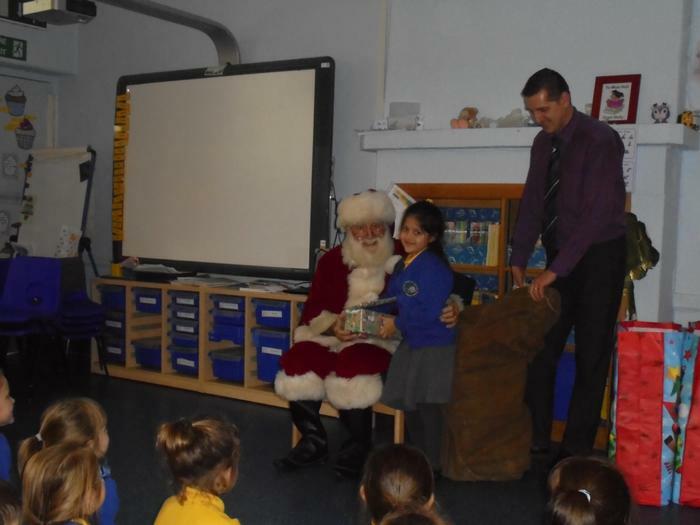 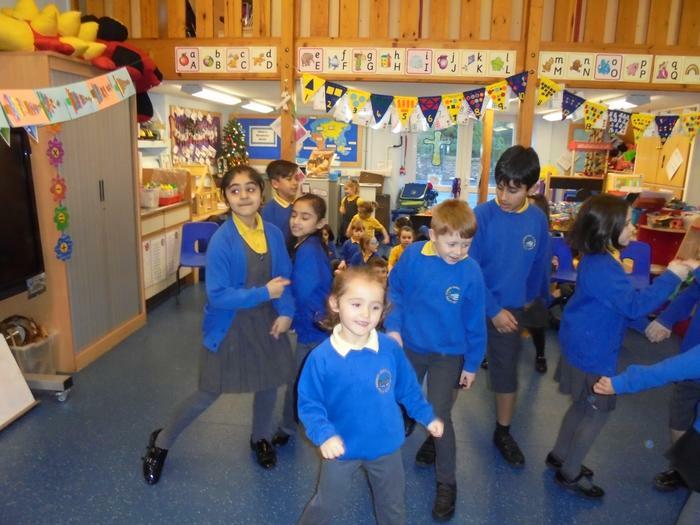 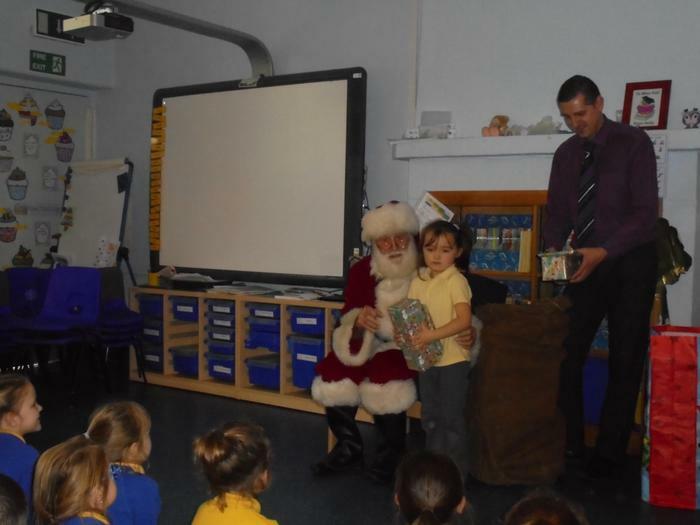 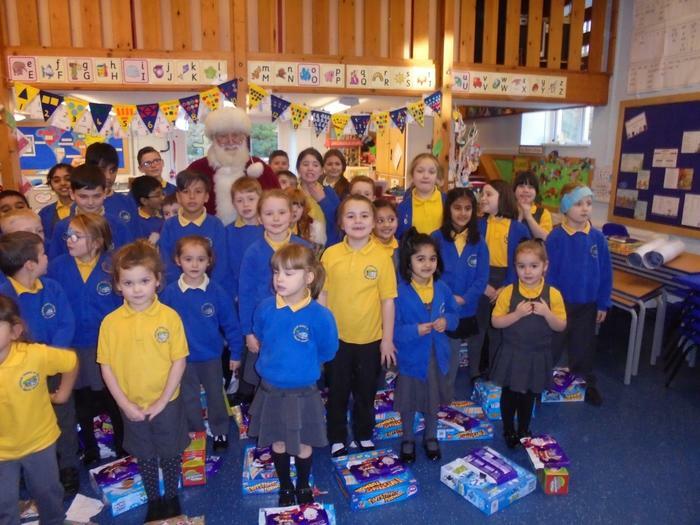 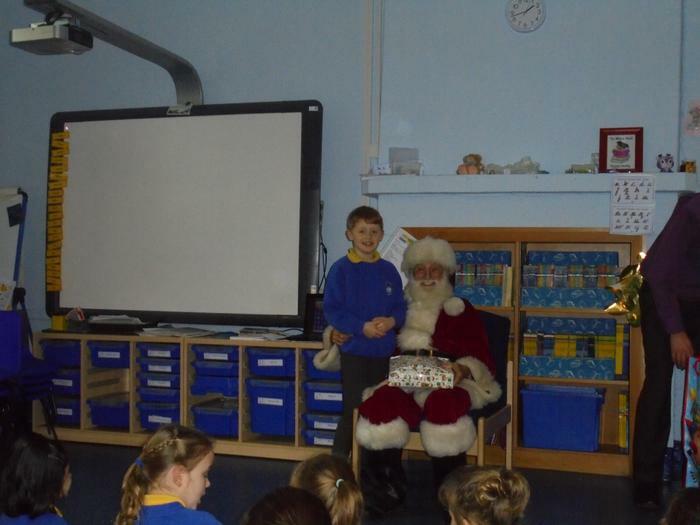 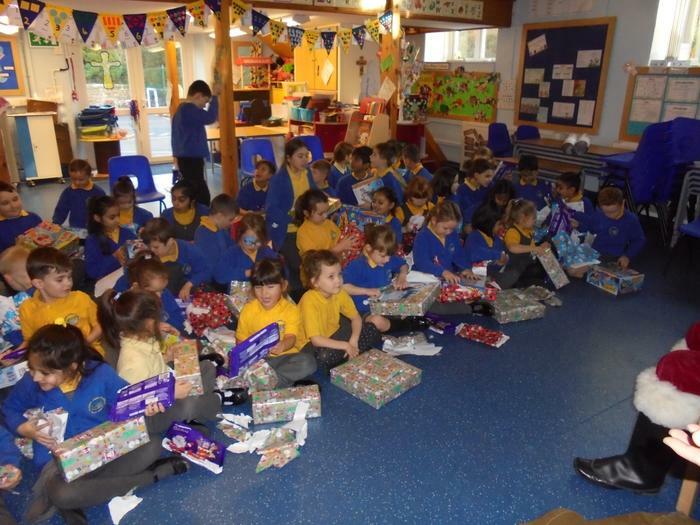 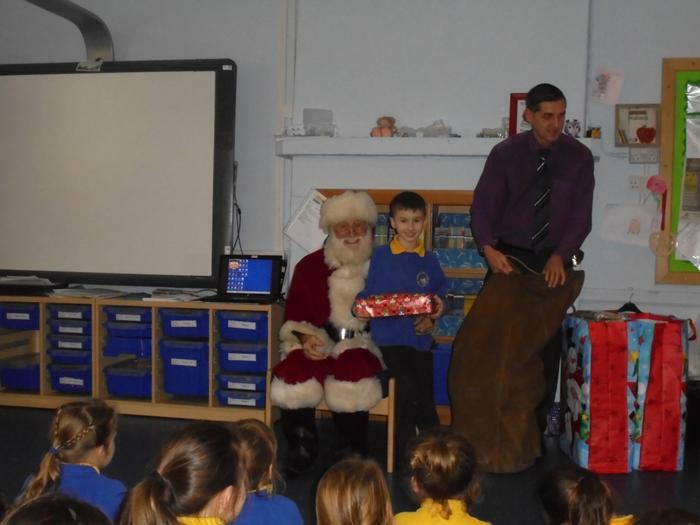 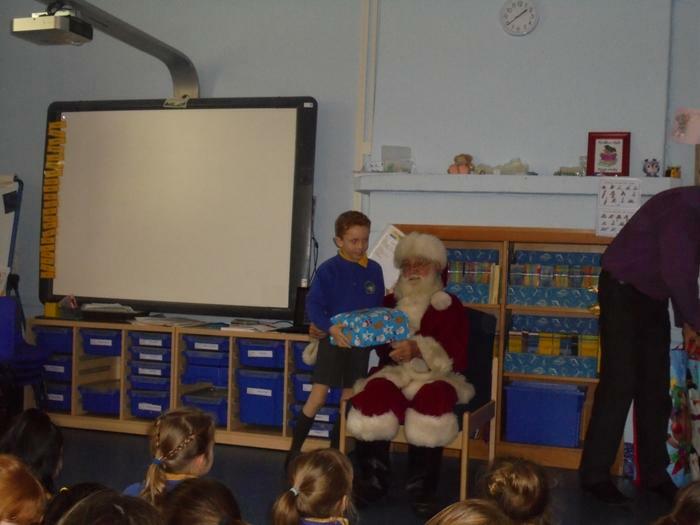 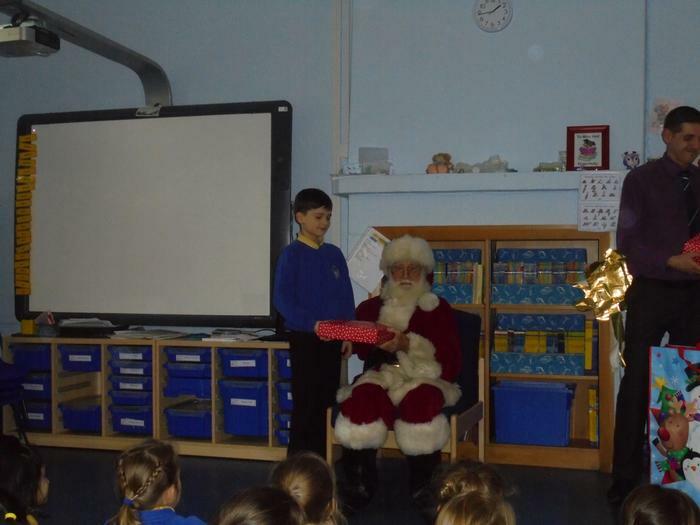 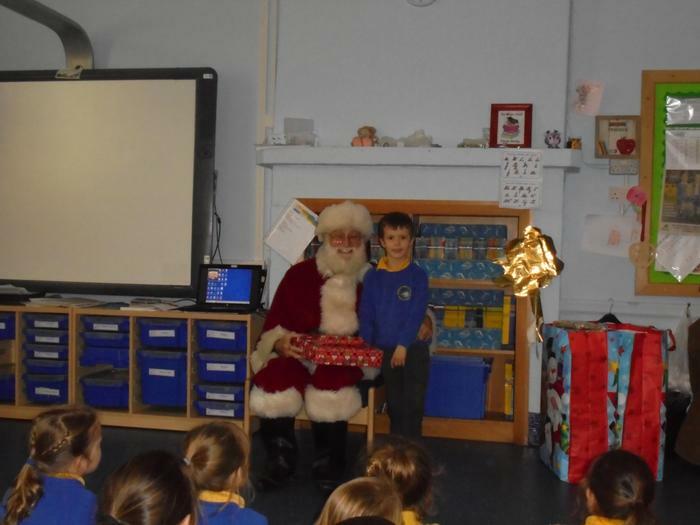 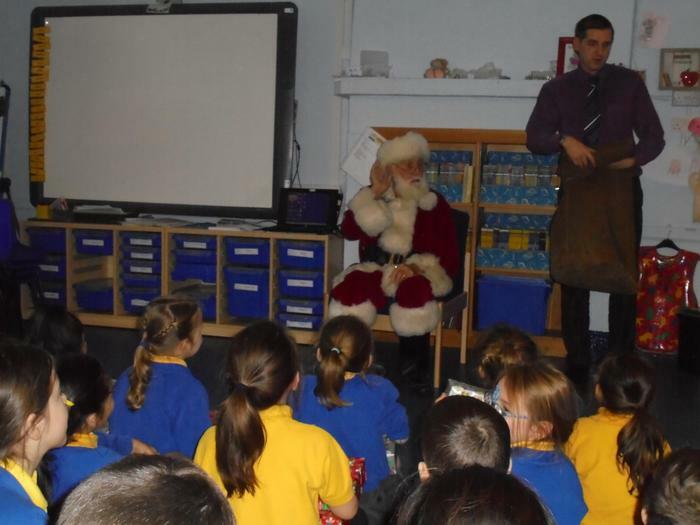 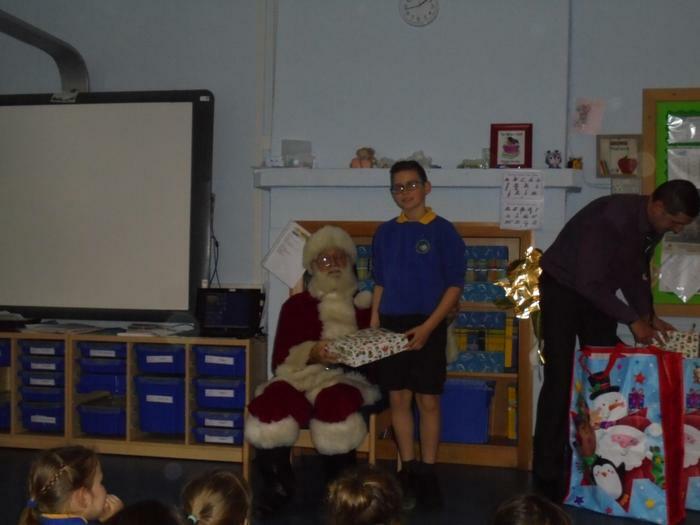 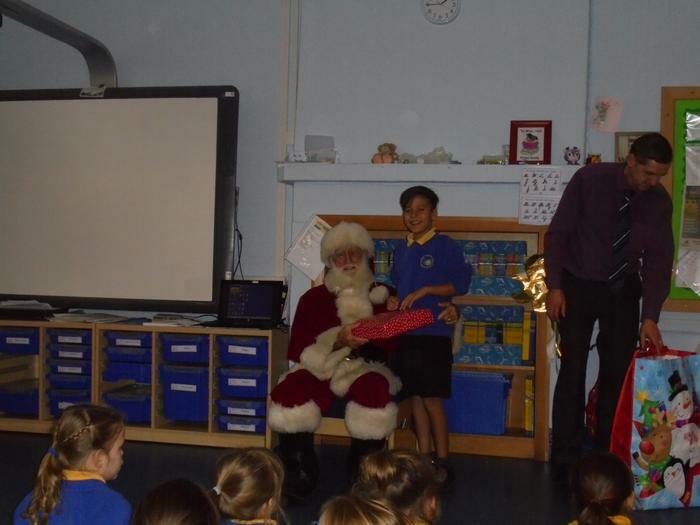 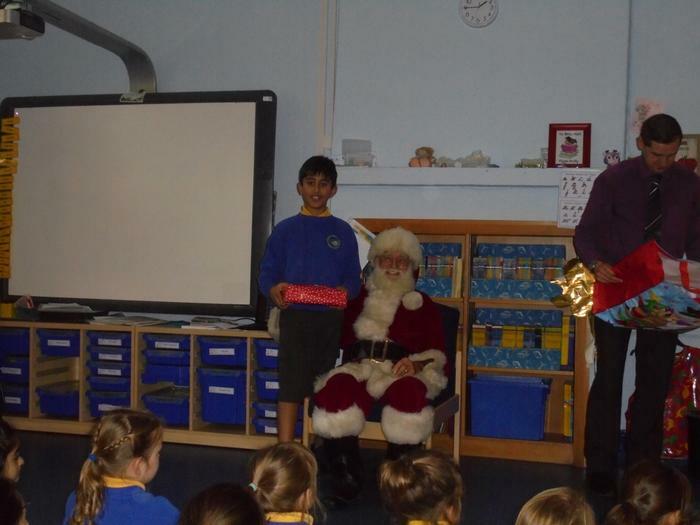 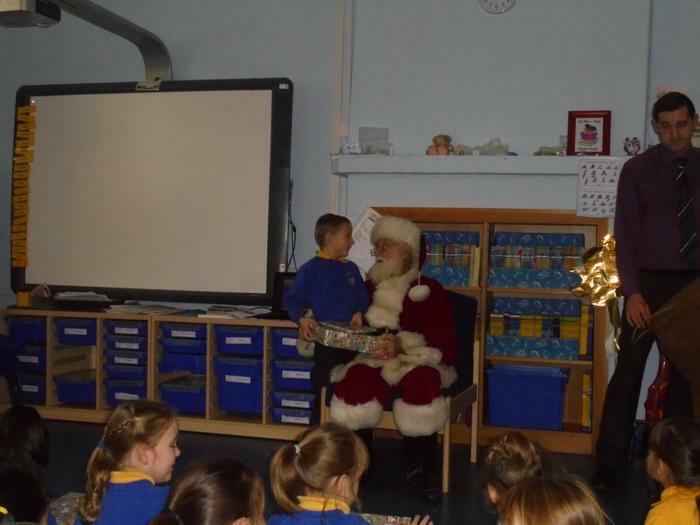 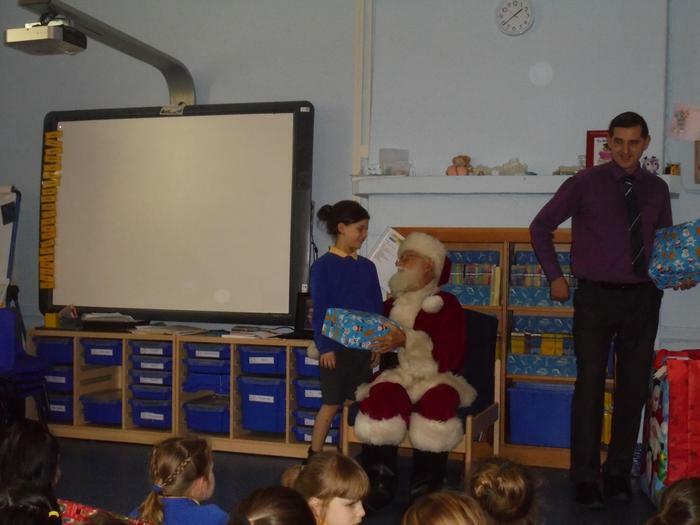 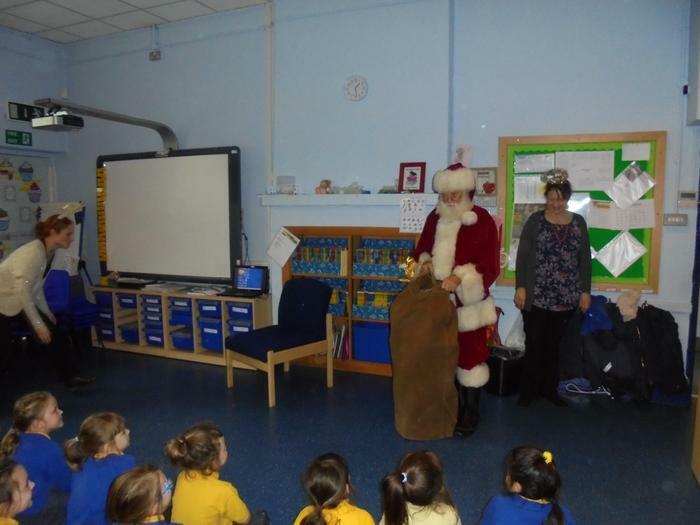 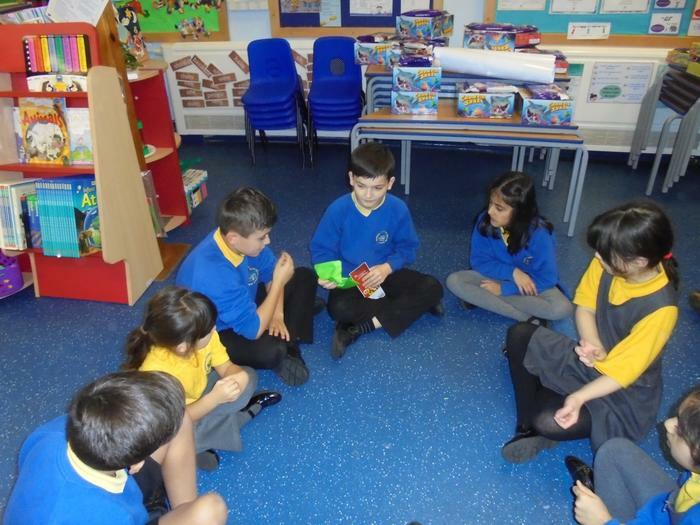 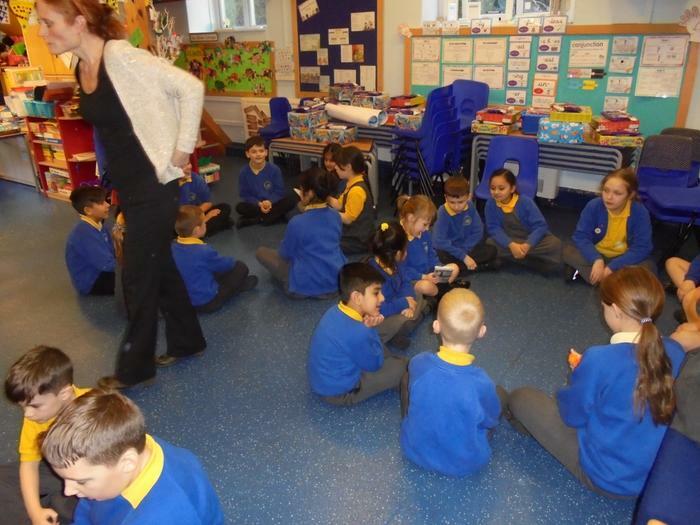 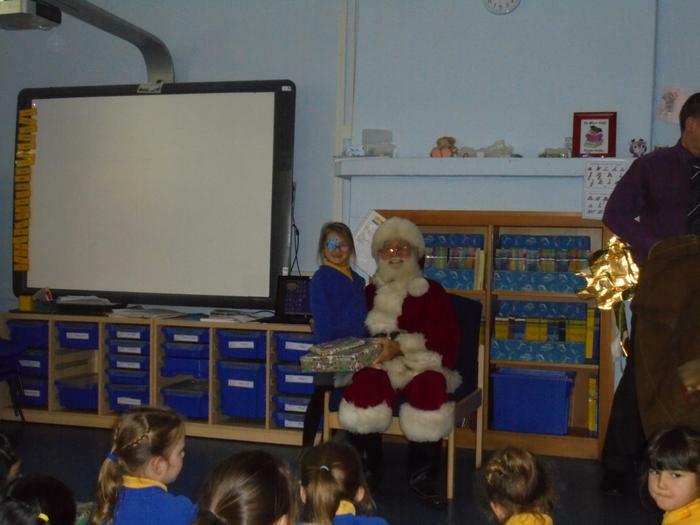 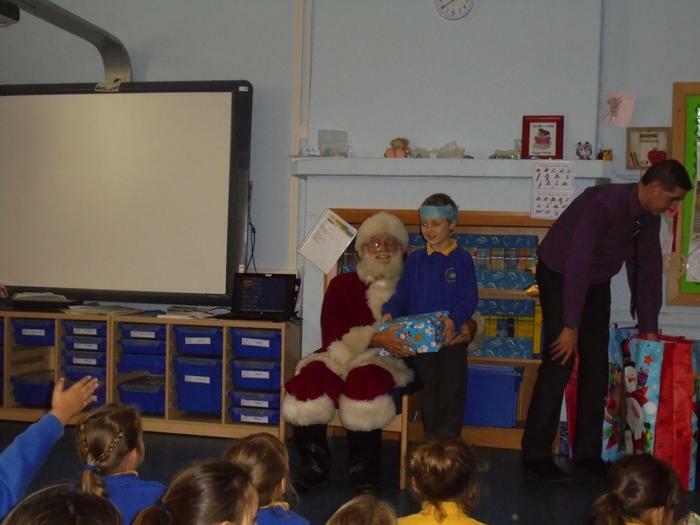 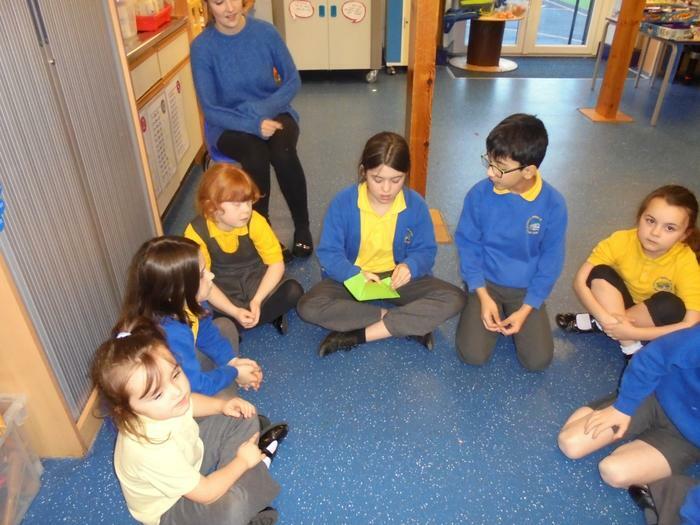 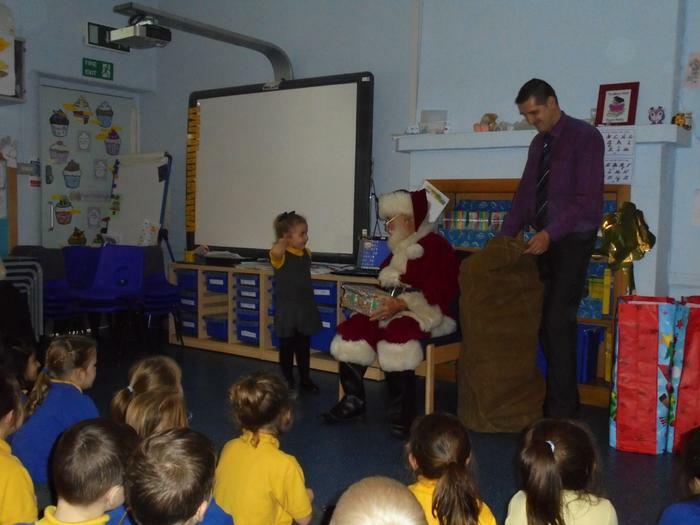 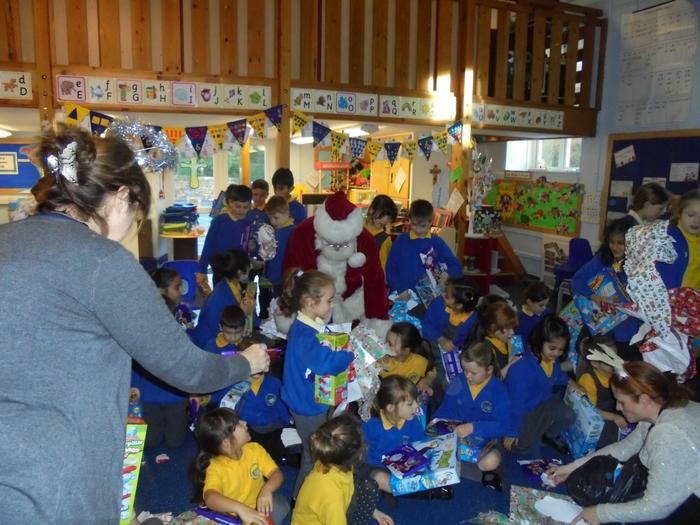 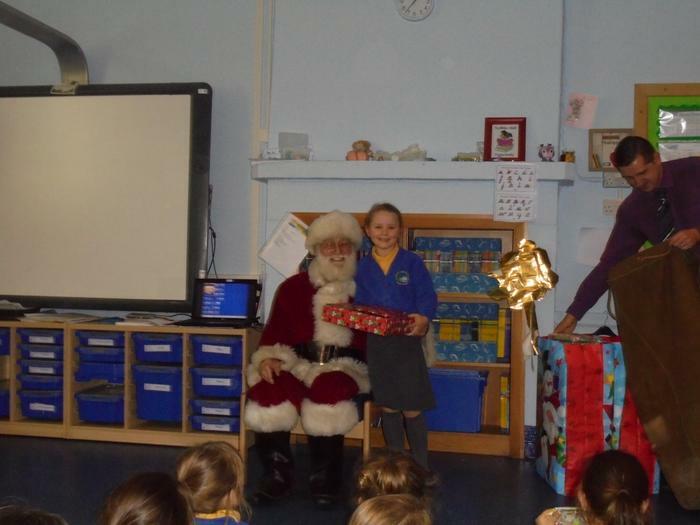 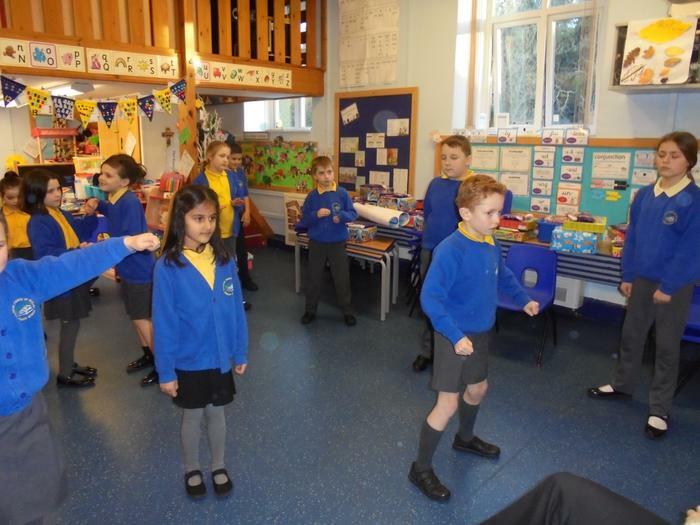 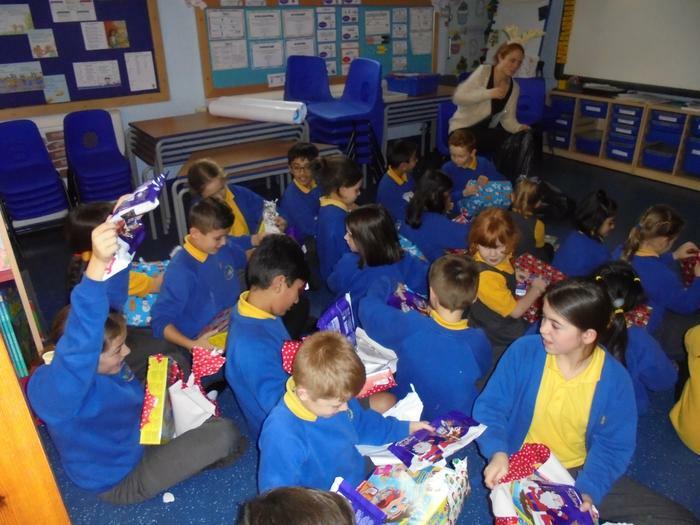 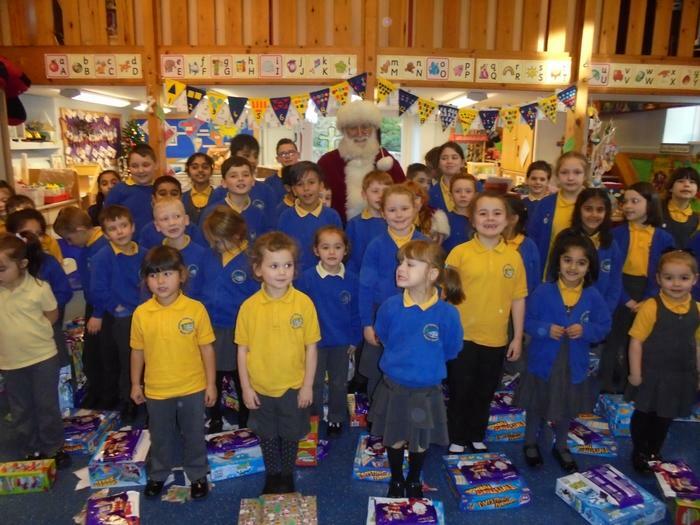 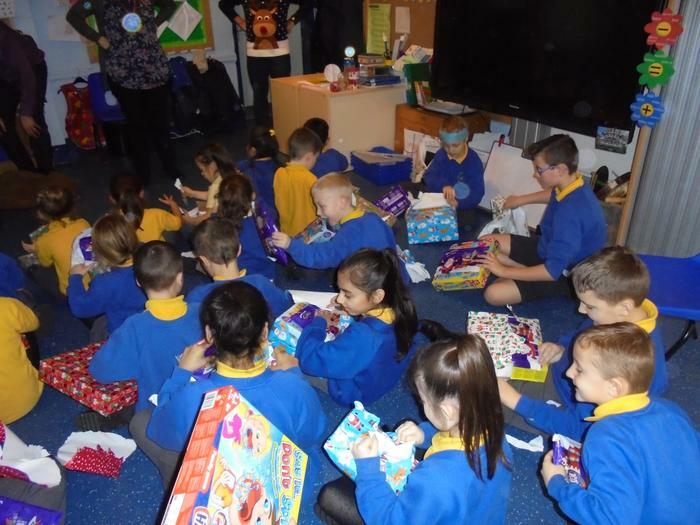 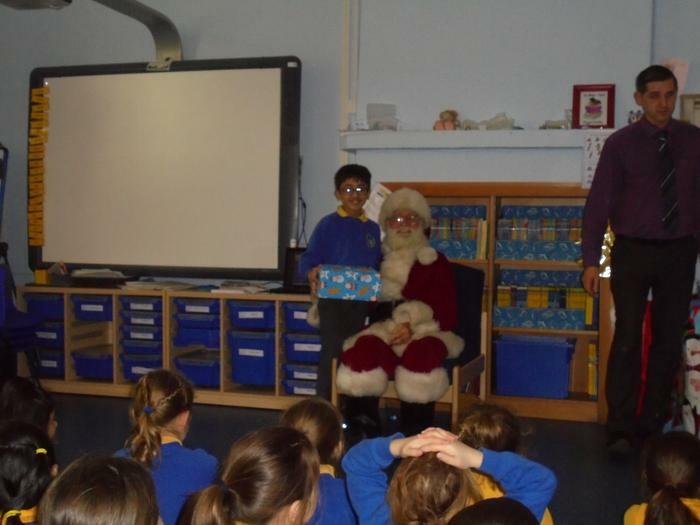 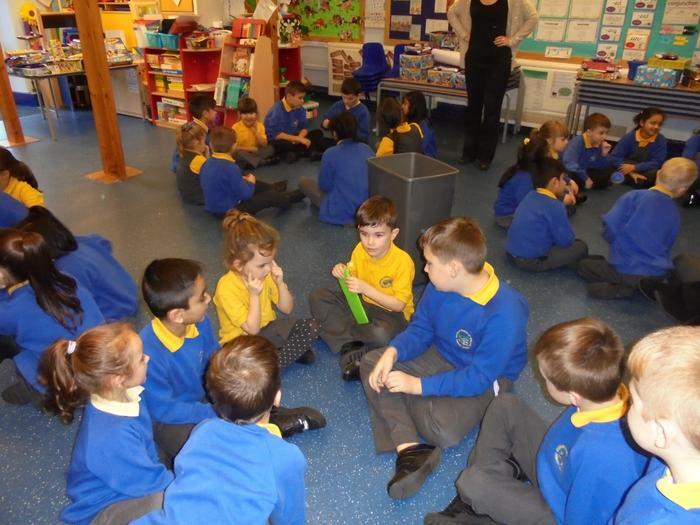 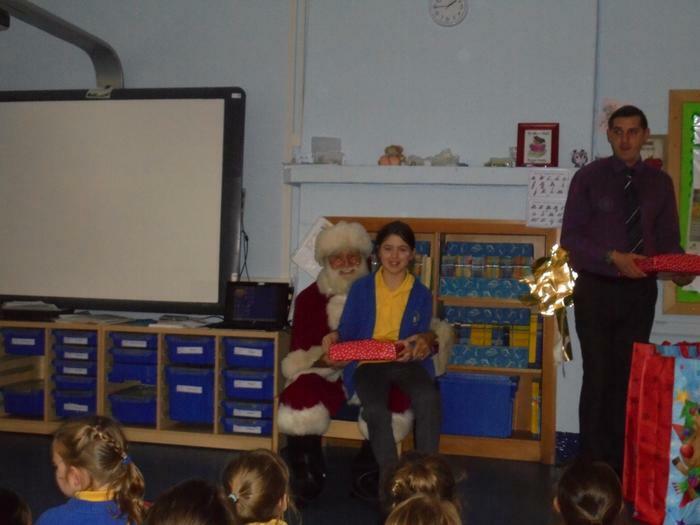 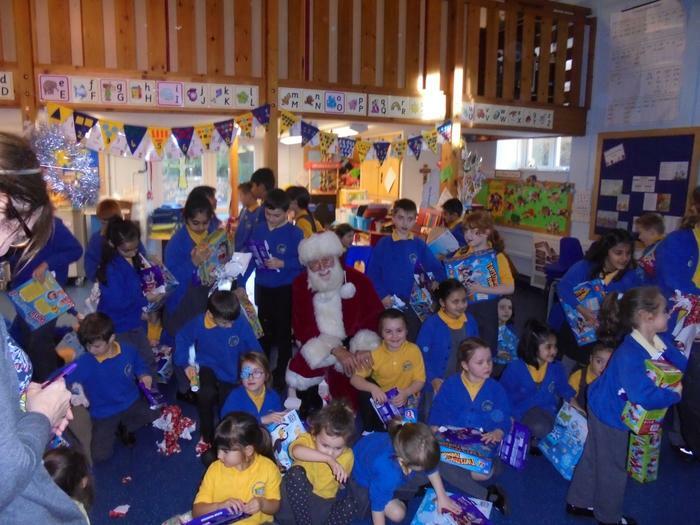 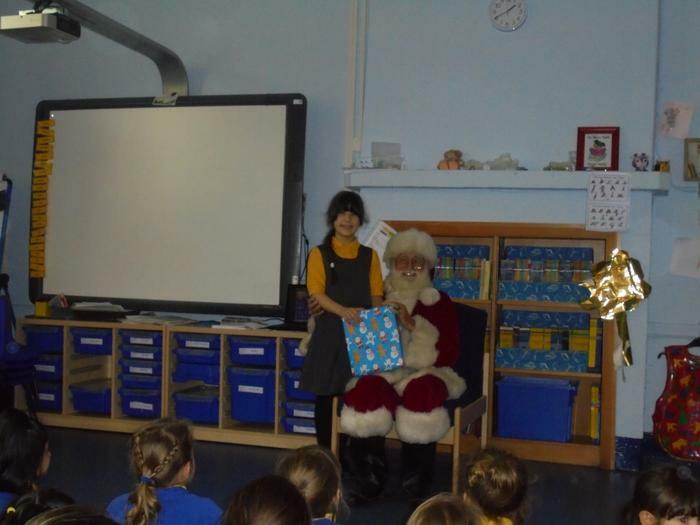 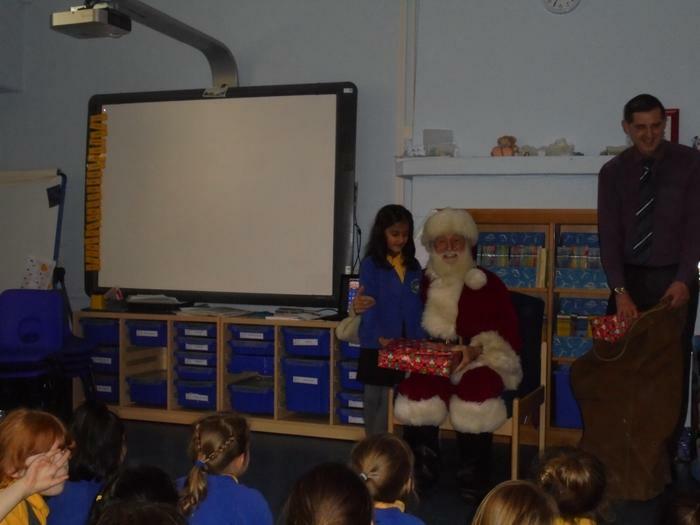 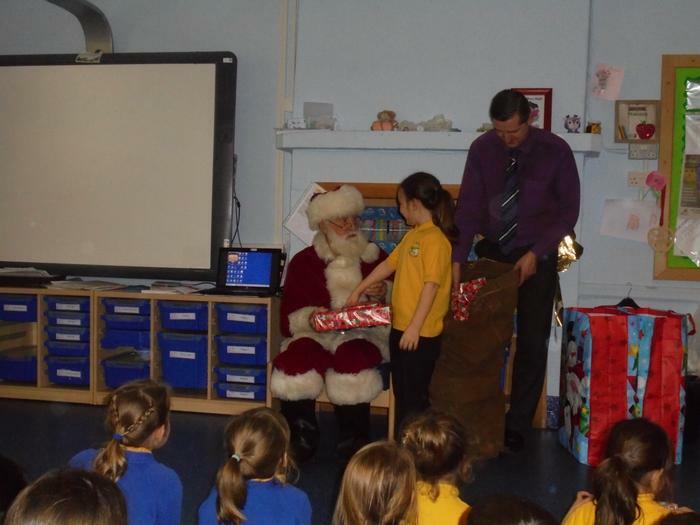 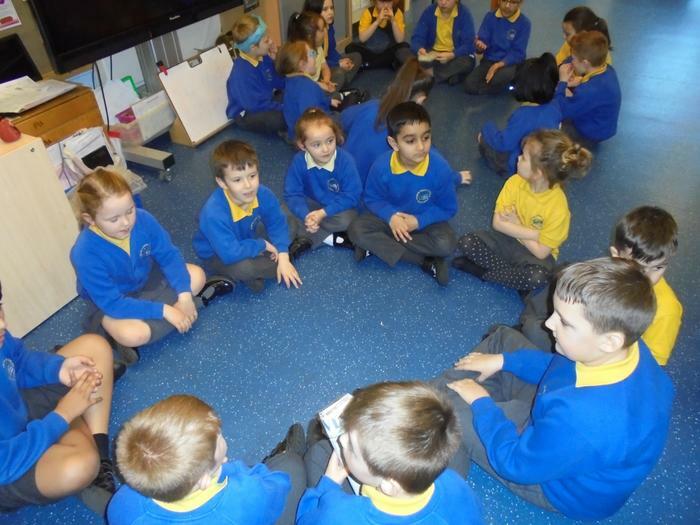 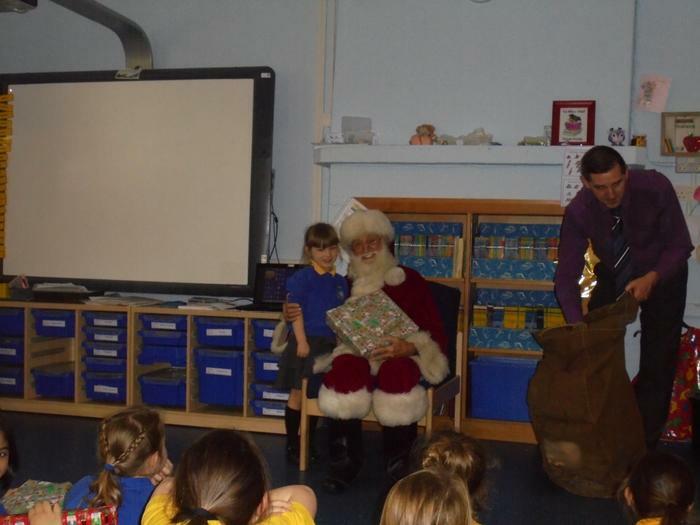 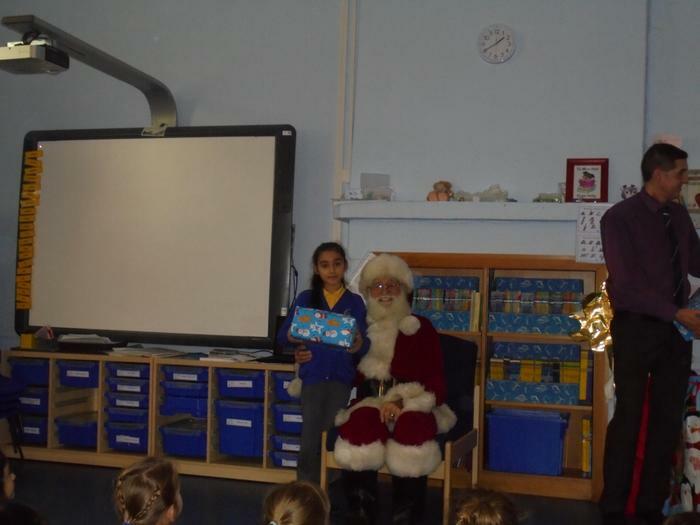 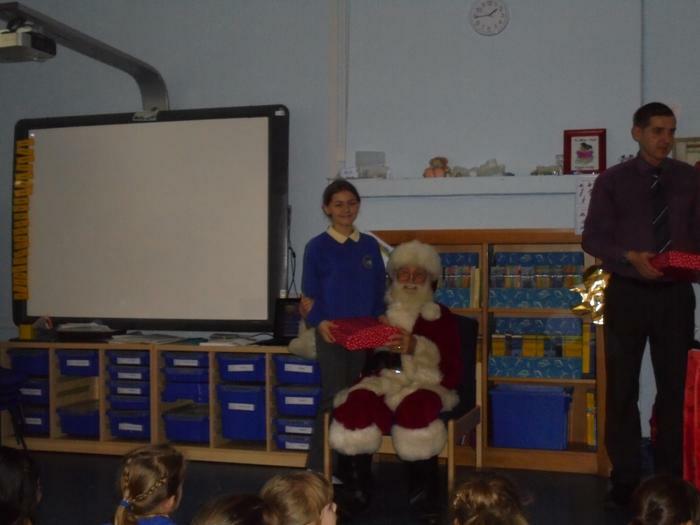 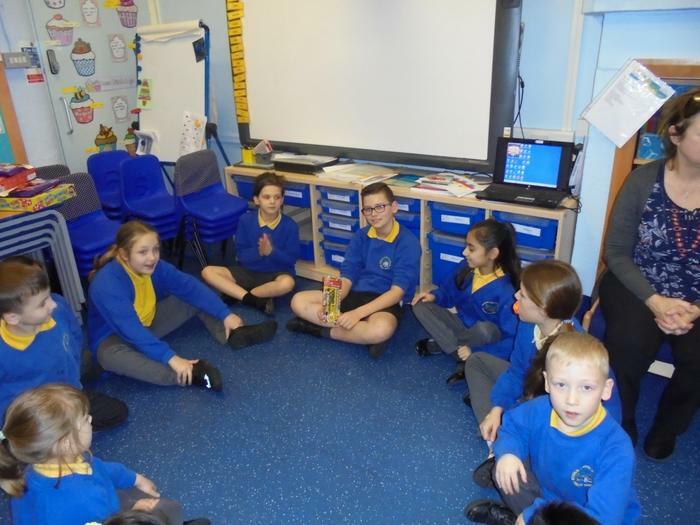 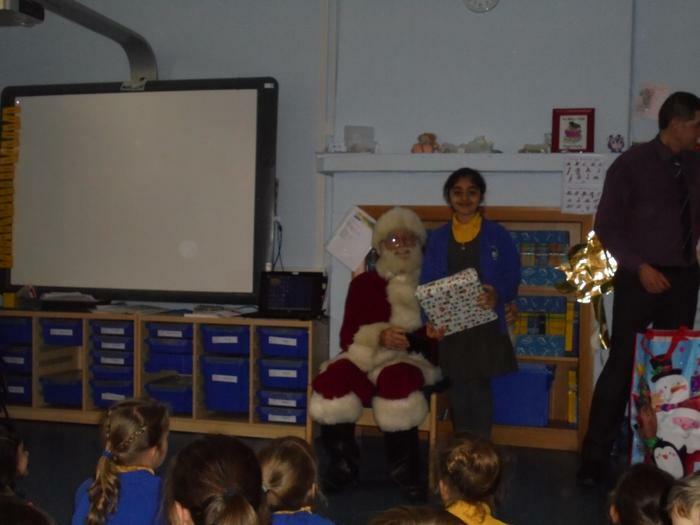 The children then enjoyed a very well deserved party, with a visitor from the North Pole bearing gifts. 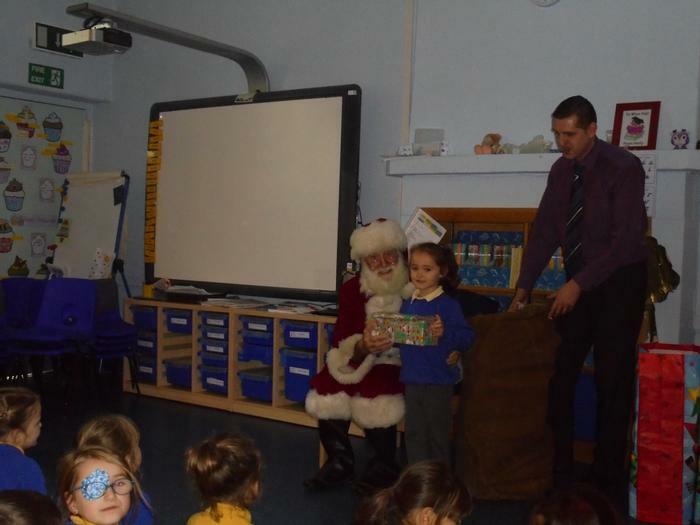 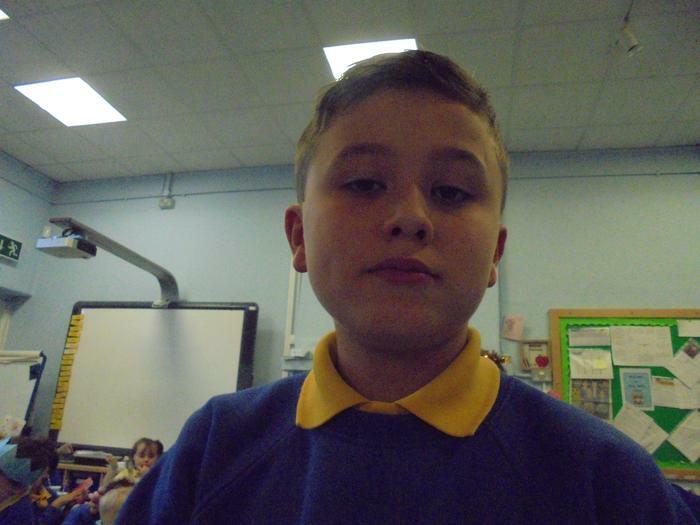 Thank you to FORS for everything they have done to ensure this was a magical experience for all involved.